After a 24-0 win over Washington and a Chicago Bears win over the Minnesota Vikings, the Eagles are officially in the playoffs! Louie and Gino recap everything that went into the come from behind post-season berth. 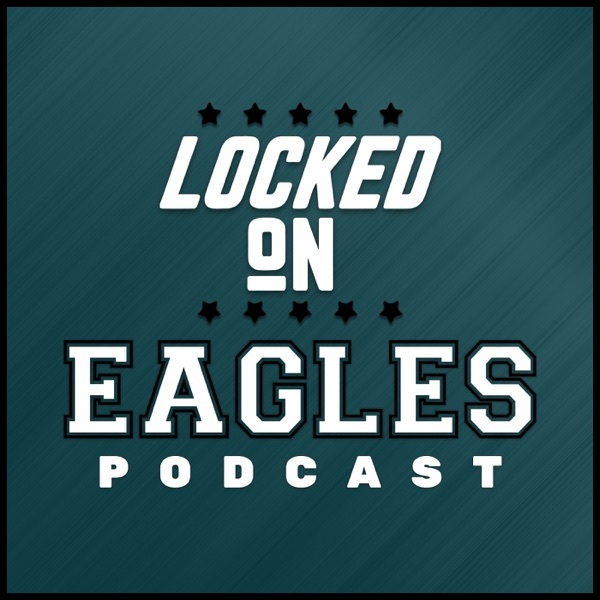 Check out this special edition of the Locked on Eagles Post Game Show!